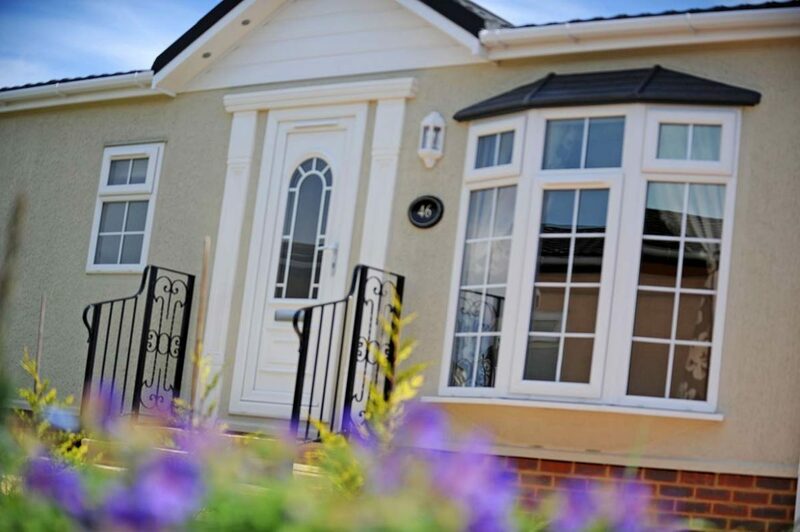 Park Home Assist Insurance Services (Part Of Assist Insurance Services Ltd) are Authorised and Regulated by the FCA and Financial Conduct Authority and are one of the UK’s leading providers of Park Home Insurance. As one of the fasting growing of providers of Park Home Insurance we provide modern up-to-date policies specifically designed for Park Home Owners, yet pride ourselves on our old fashioned and traditional values where customer service and personal service comes first. 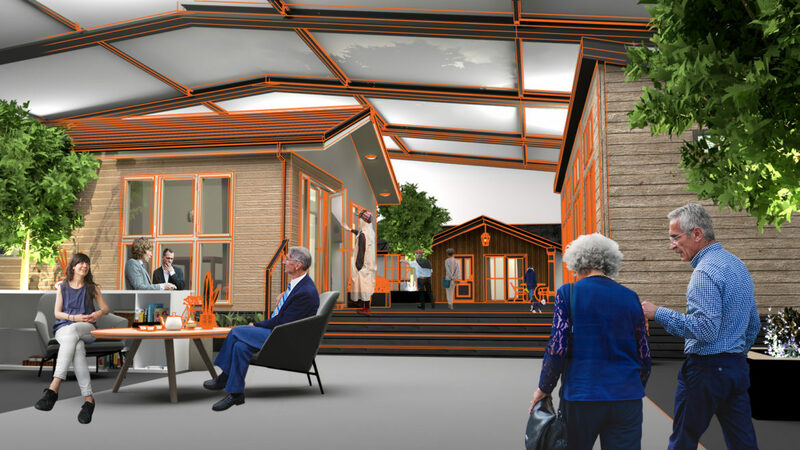 This brand new policy has been designed by us to reflect the changing needs of Park Home Residents, and you have the added peace of mind that our policy is underwritten by certain underwriters at Lloyd’s. The brand new policy provides a combination of excellent comprehensive cover with some unique additional benefits, coupled with very competitive premiums and generous discounts. With the numerous optional additional cover, means that every policy is personalised to each policyholders personal circumstances, and therefore you only need to pay for what you need, ensuring that that the premium you pay reflects the cover you enjoy. 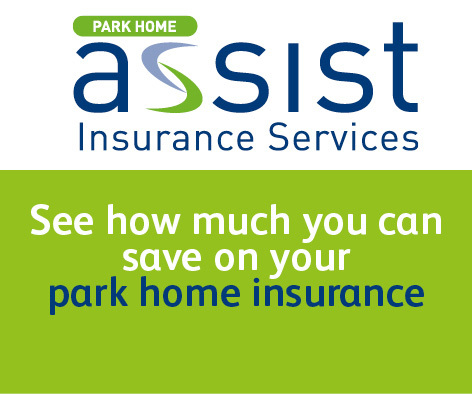 At Park Home Assist Insurance Services, all our insurance advisers are well trained in Park Home Insurance, and all of them pride themselves in both the professional yet personalised service our policyholders receive, which is why many of our policyholders are only too pleased to recommend us to friends and neighbours. Our years of experience of providing Park Home Insurance to the thousands of policyholders we provide cover for, and speak to every day means that although we understand the Park Home Sector, we always know there is room for improvements and change, and that is why this brand new policy reflects the changes within the Park Home community to provide even more peace of mind to park home residents. 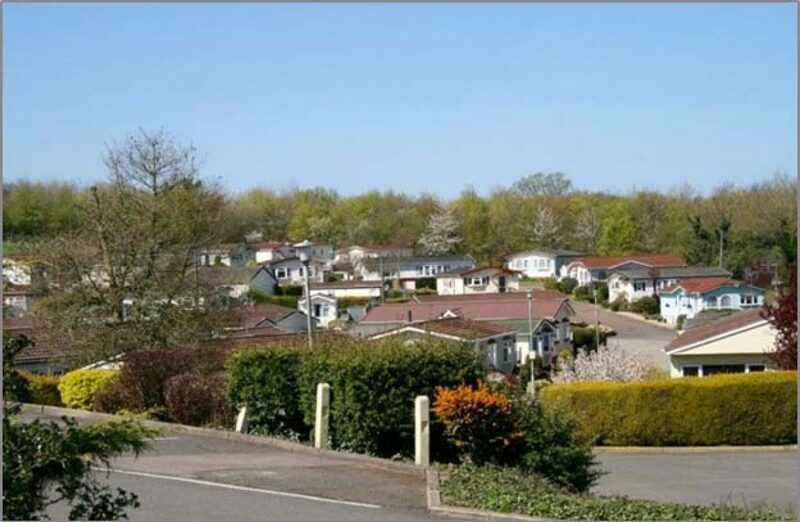 Using our fast and efficient park home quotation request system, with easy to answer questions, our team will provide you with a personalised quotations against a range of perils such as Flood; Fire; Theft; Storm; Vandalism as well as Optional Accidental Damage or Loss. 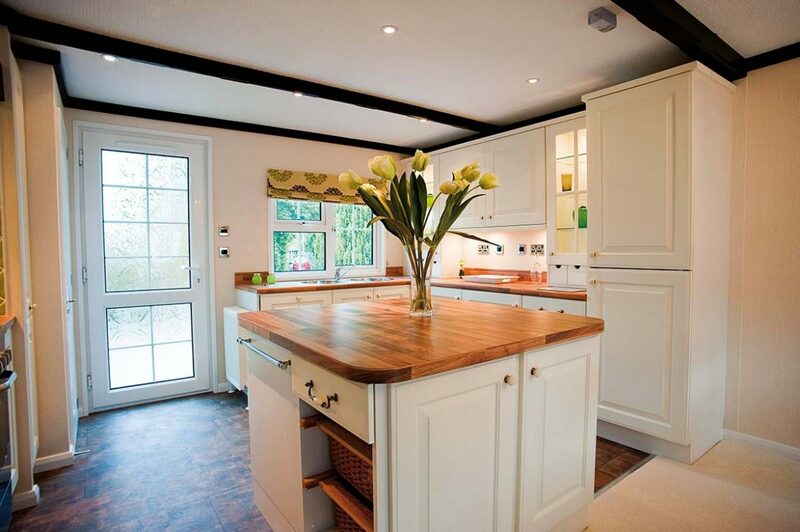 If you suffer a total loss, new for old cover which comes standard for both our buildings and contents within our fully comprehensive park home insurance policy. Moving home is believed to be the second most stressful thing someone can do in their life (second to only experiencing bereavement). You must be realistic in not only what you can afford to spend, but also how much do you need to retain from the proceeds from your house sale, to pay for those unforeseen eventuality. 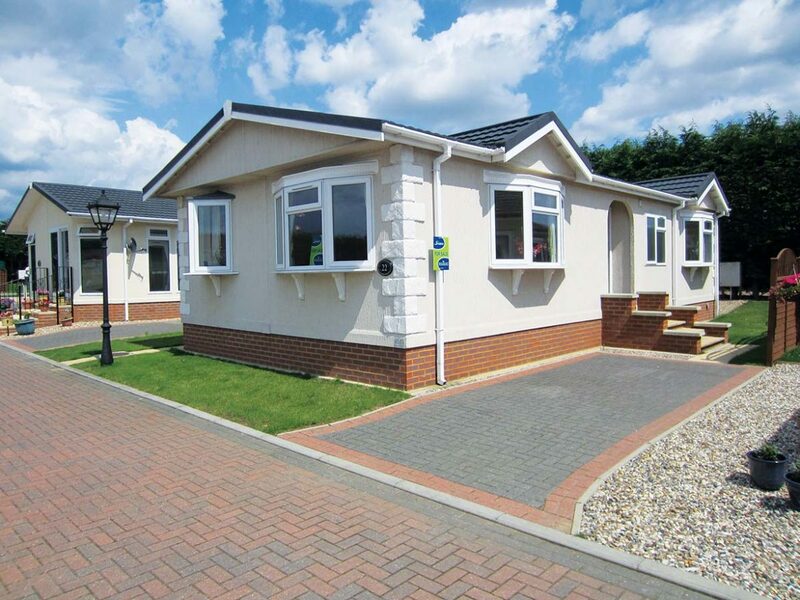 Purchasing a Park Home is less complex in purchasing a traditional ‘bricks and mortar’ property, with allot less red tape, no legal costs, no stamp duty etc, however at the same time it is different to purchasing a traditional property. Should you Opt For a Mortgage To Purchase a Park Home? 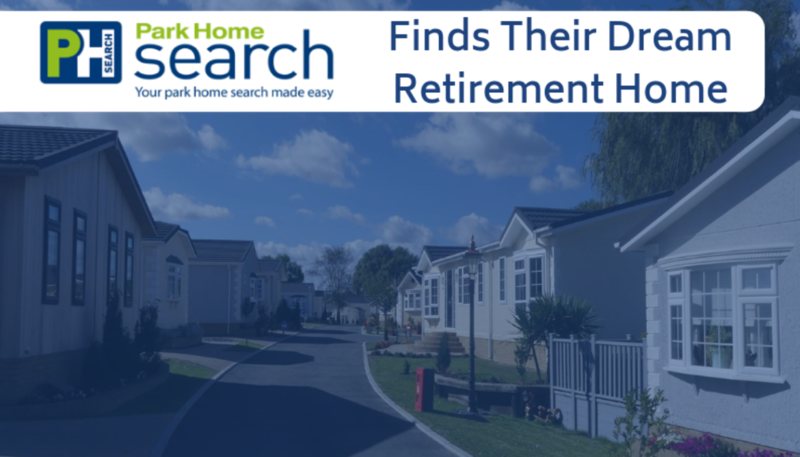 Although it is not possible to obtain a mortgage to purchase a park home, it is possible to obtain ‘mortgage style’ finance products from specialist lenders like Park Home Assist. 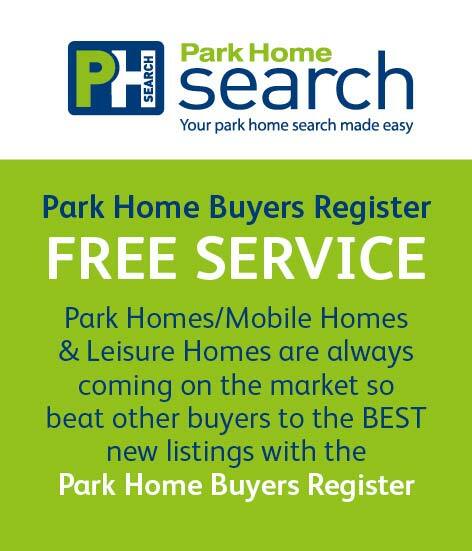 Although you may have the necessary funds from your house sale to purchase your park home and be ‘mortgage free’ you should consider still obtaining some form of funds to purchase your park home. Why? 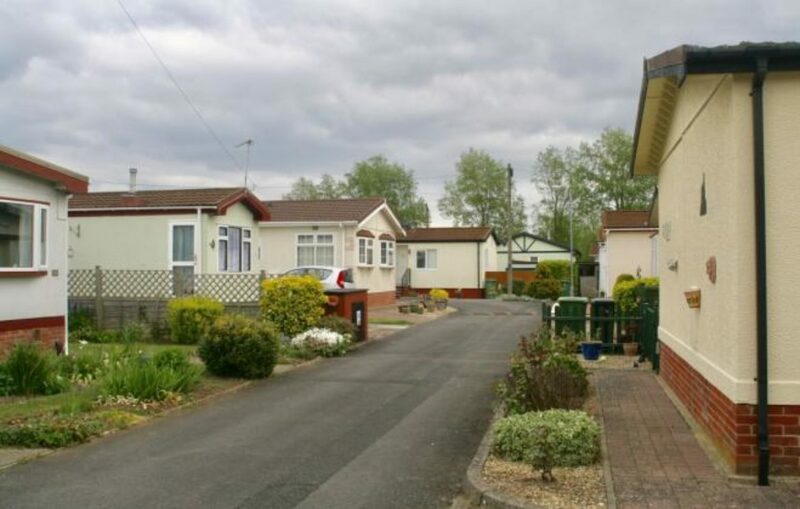 You must ensure that if you are utilising your own funds to purchase your park home outright, that you have sufficient funds also put aside for the unexpected eventuality such as paying to replace your car, that dream cruise you’ve been promising yourself, paying for private medical treatment, or paying your outgoings in the event of losing your job, this is because it is not possible to release equity or re-mortgage/refinance a park home after you have moved in, like you can when purchasing a traditional ‘bricks and mortar’ property. 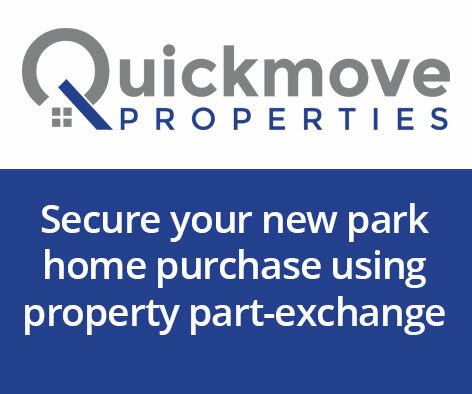 Once you have locked your funds into your park home, the only way of releasing them is selling your home. Don’t just consider how much you are willing to spend on your park home, also consider how much you should put to one side for that unforeseen eventuality, and how long that should last you and what would happen if you underestimate the amount you will need? Also consider that if you had just a little more to spend, what that mean you can have the home of your dreams, on the park of your dreams, with the spectacular views of your dreams, if so then find out just how little that little extra amount would cost you. Don’t go alone. Apart from the potential security risks, it is always worthwhile having a level headed person with you to bounce comments and opinions off.